A 2016 American Olympian will be joining the You Go Girls club next week on Wednesday, December 6. 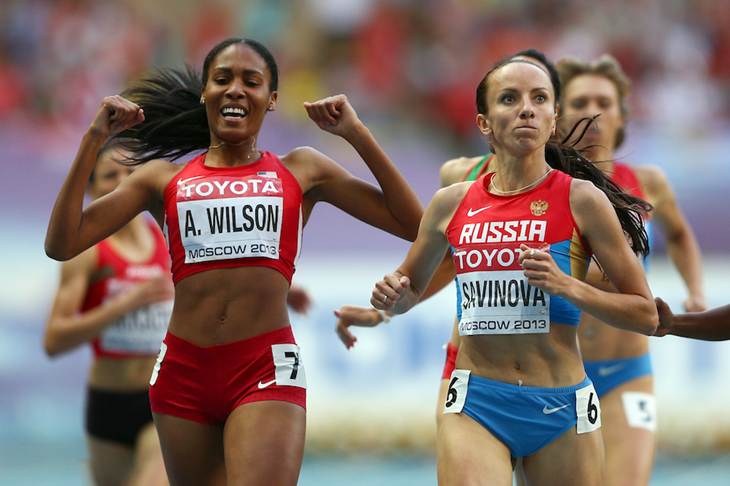 Ajeé Wilson is the US Record holder for the fastest women's 800m on the track. She competed in the 2016 Olympics and won the bronze at the 2017 World Championships. Ajeé lives here in Philly and is very excited to meet the girls. She will share with us some of her medals, and then we'll go for a run at Markward Playground. I've attached a photo of Ajeé here.